KATHMANDU, May 1: The agitating Federal Socialist Forum Nepal (FSFN) has decided to field candidates for the upcoming local elections scheduled for May 14. The decision comes on the eve of filing candidacies for the local election in provinces 3, 4 and 6 scheduled for May 14. "We won't run away from the election. I am less optimistic that this government will be able to hold the polls. 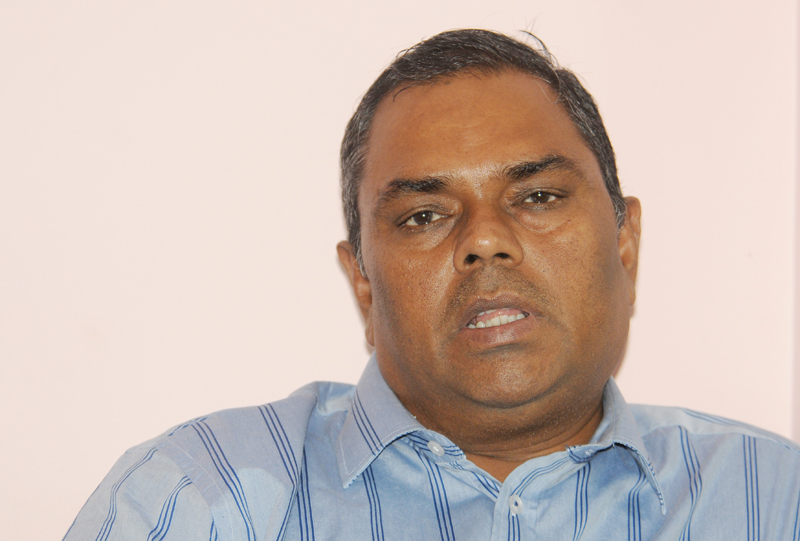 If nothing dramatic happens overnight, we will participate in the elections," said Chairman of FSFN Upendra Yadav. Earlier, the FSFN had announced not to participate in the polls until the constitution is amended to addres the demands of the agitating Madhes-based parties. Although the government attempted to endorse the revised constitution amendment bill on Sunday, this could not be expedited due to differences within the ruling parties themselves. FSFN leaders maintained that in a democratic system, election is a means to secure the mandate of the people. "So, we are not a party that runs away from elections," Yadav said. The FSFN had held a meeting of the party's senior leaders in Kathmandu on Monday evening to discuss whether to file candidacies for the elections. The party has decided to take part in the polls, while pushing its demand for amendments to the constitution. 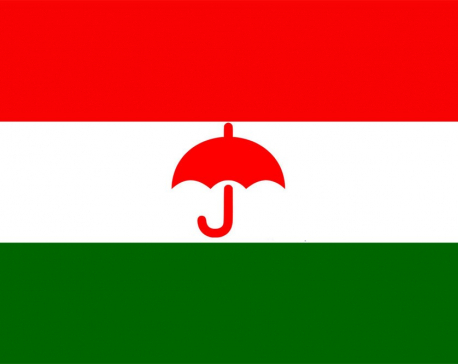 The newly-formed Rastriya Janata Party (RJP) has decided not to file candidacies for the May 14 elections. 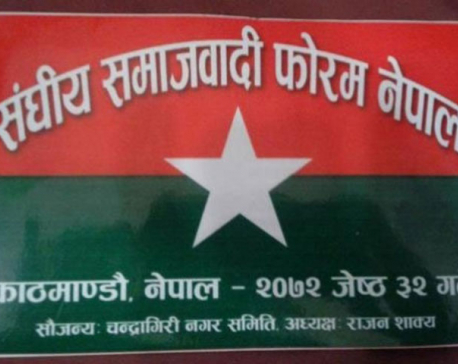 The RJP was formed through a merger of six various agitating Madhes-based parties some two weeks ago. "We won't participate in the polls until the constitution amendment bill is endorsed by parliament. Our party has already taken a decision to this effect," said General Secretary of RJP Keshav Jha. The first phase of the local polls on May 14 are being held in provinces 3, 4 and 6. Although their areas of influence are in the plain districts in the South, Jha said they could have filed candidacies in various other districts including Kathmandu, Lalitpur, Bhaktapur, Kavrepalanchowk, and Makawanpur for the first phase of the local elections.